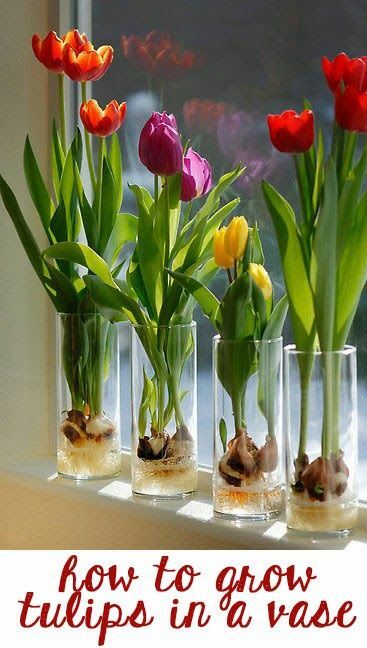 After a cold winter, everyone is longing to have a warm season. 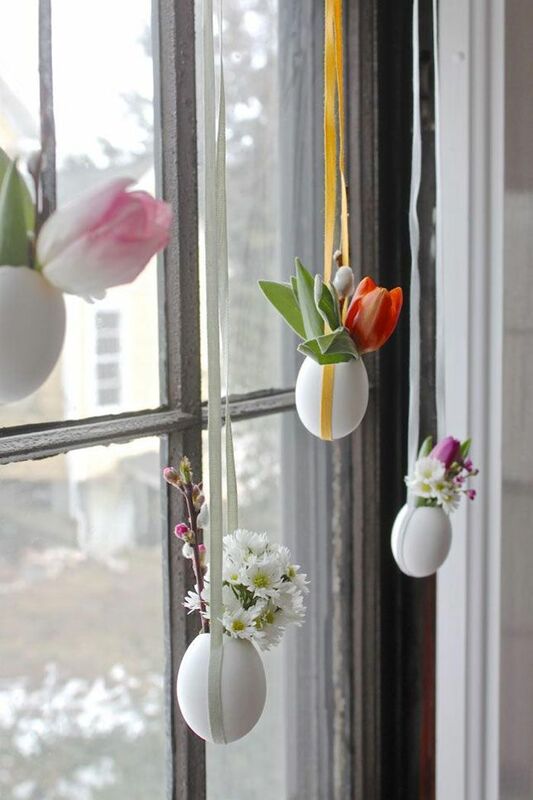 We welcome the spring warmly and will change home decorations to embrace such a beautiful season. 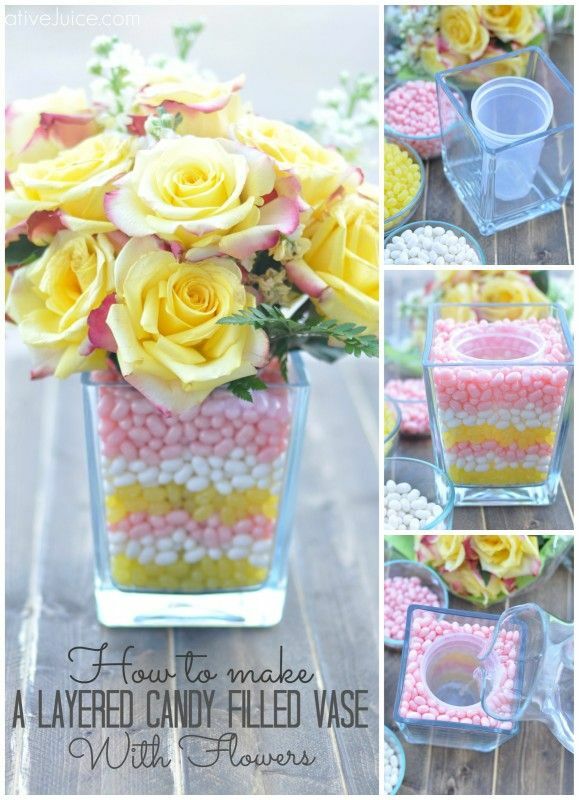 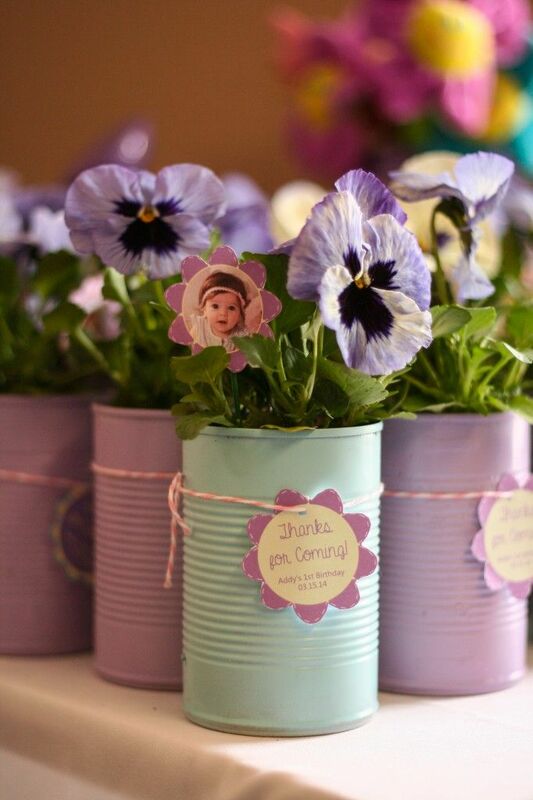 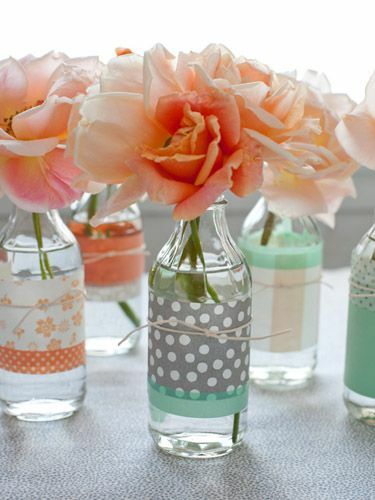 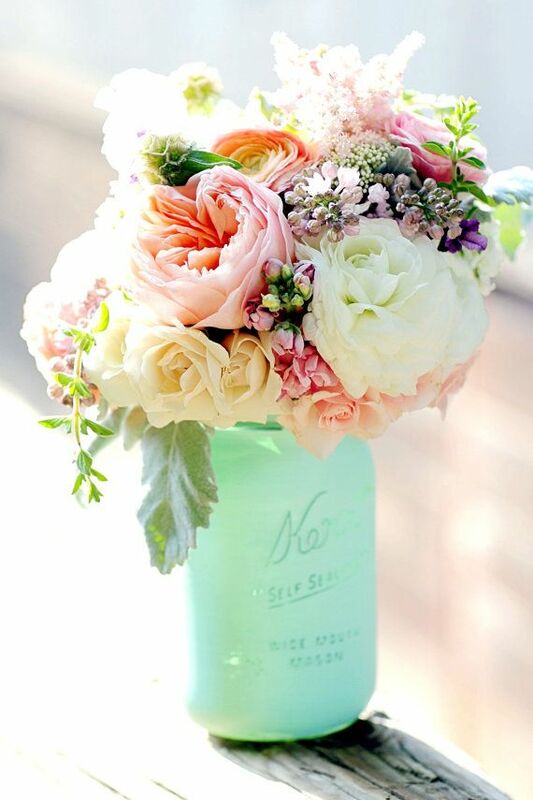 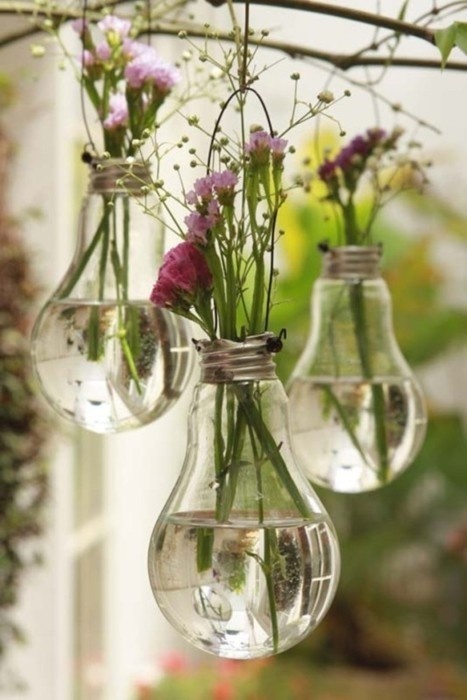 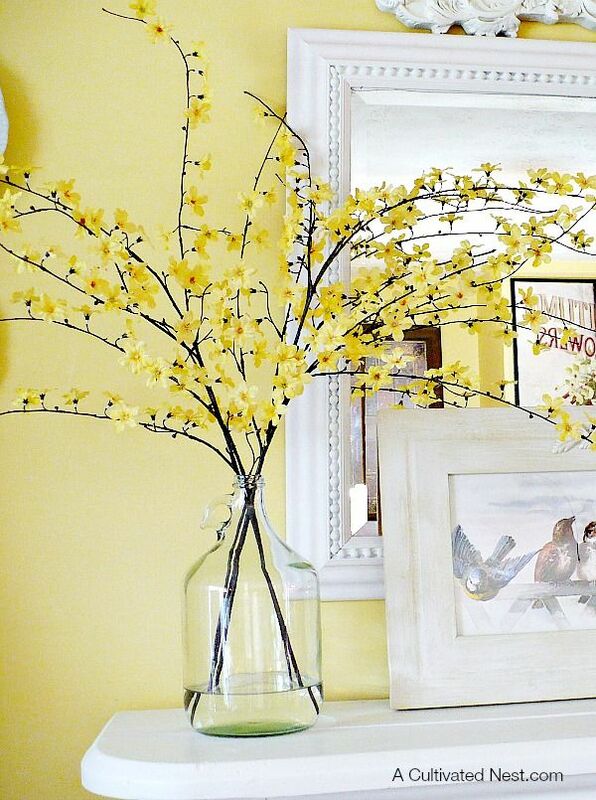 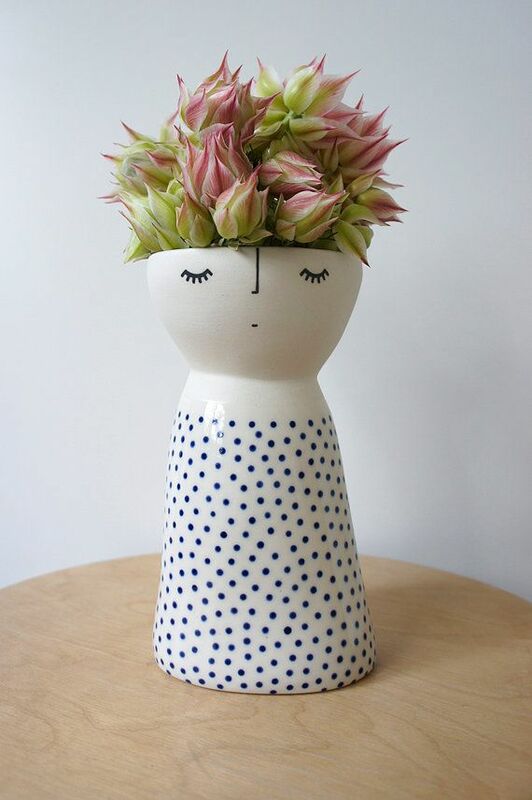 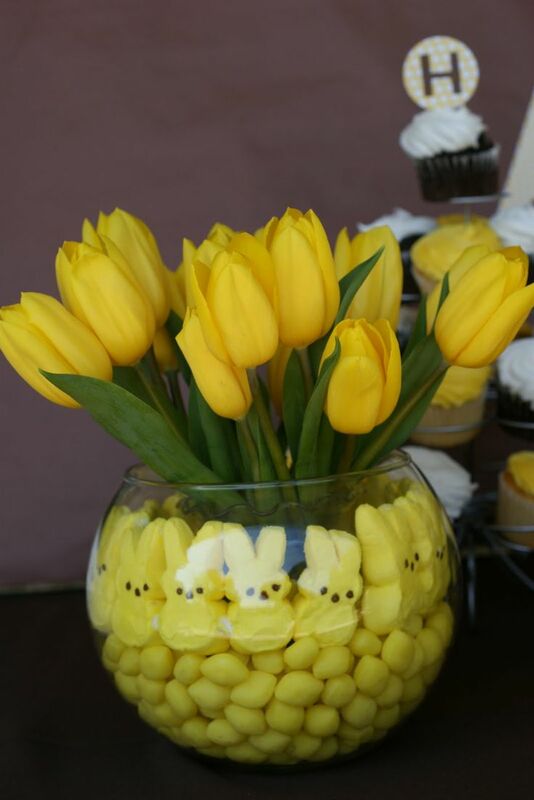 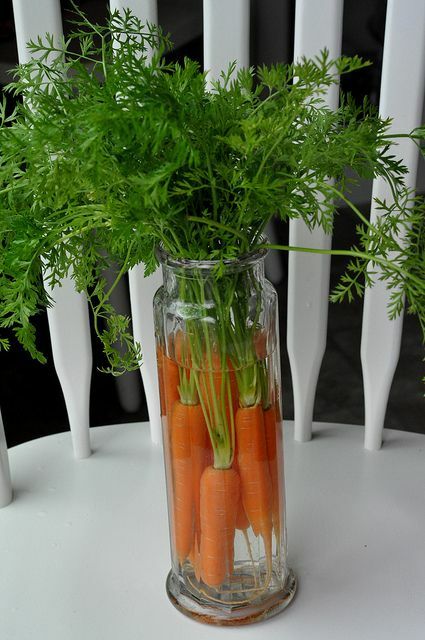 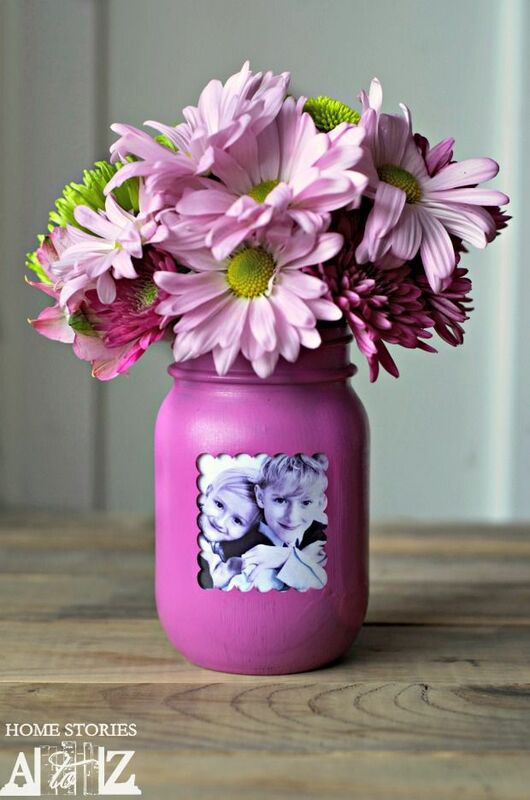 Today prettydesigns will bring you some ideas to arrange your spring vases so that you can meet the spirit of spring. 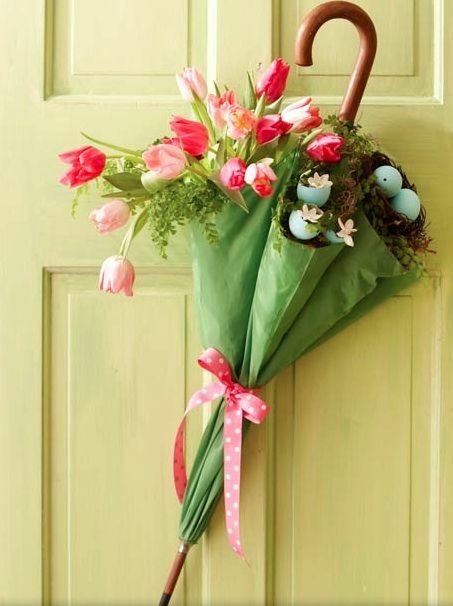 What do you think of spring? 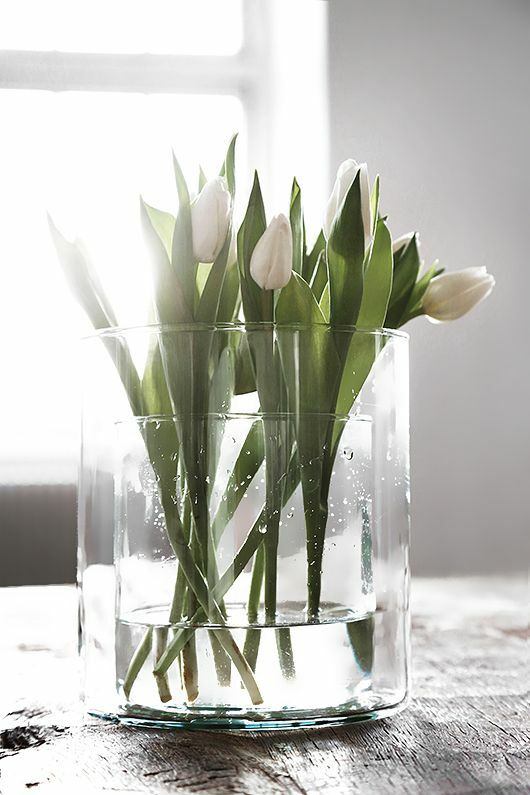 It’s warm, energetic and hopeful. 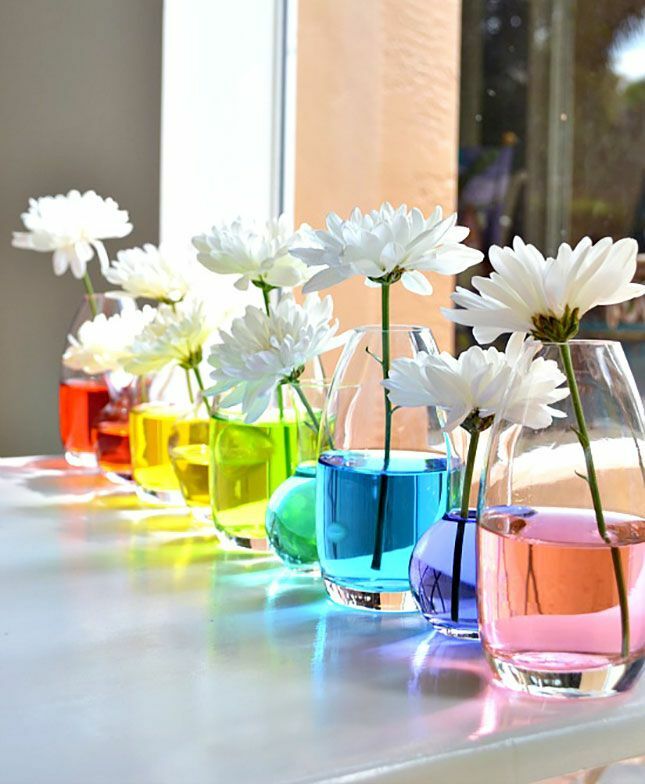 So we will arrange a vase to enjoy spring. 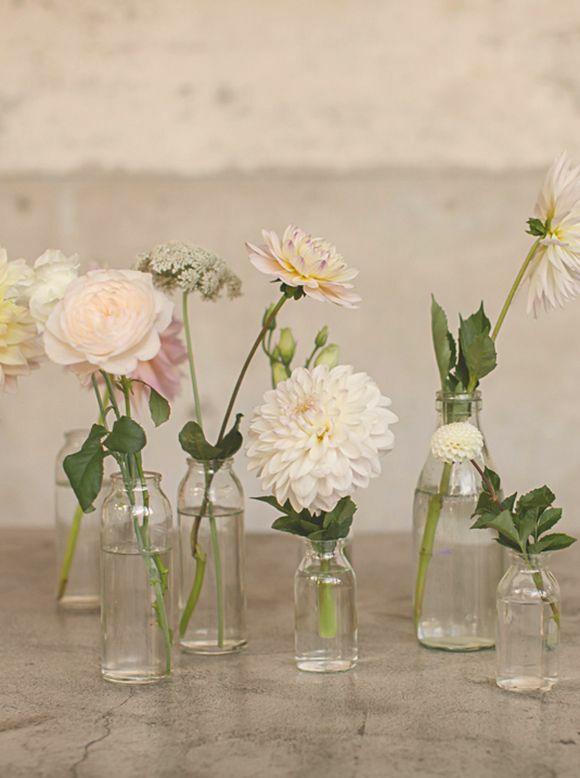 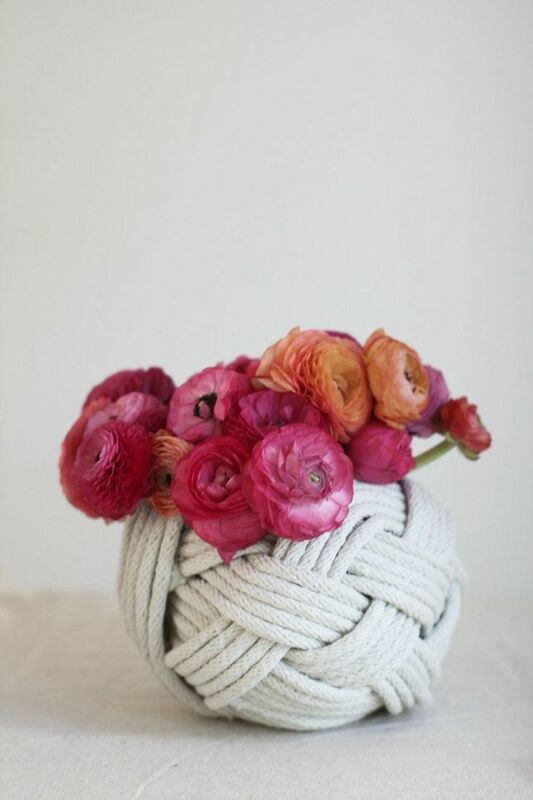 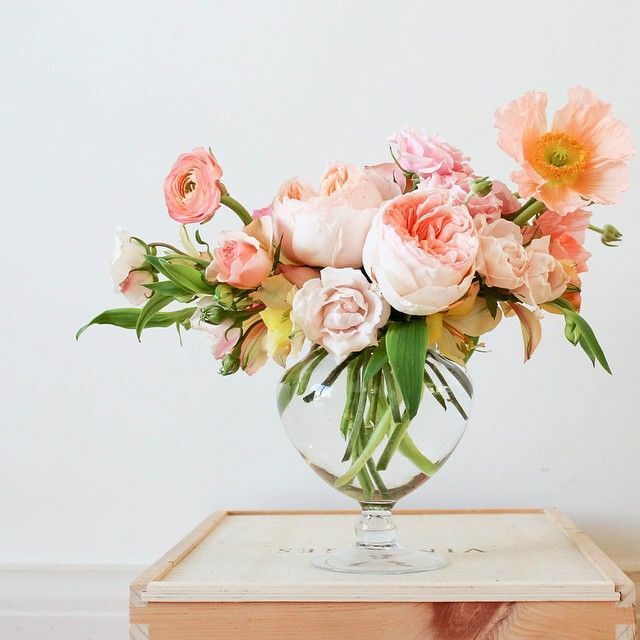 To make a more beautiful flower arrangement for our home, we can get inspiration from today’s post. 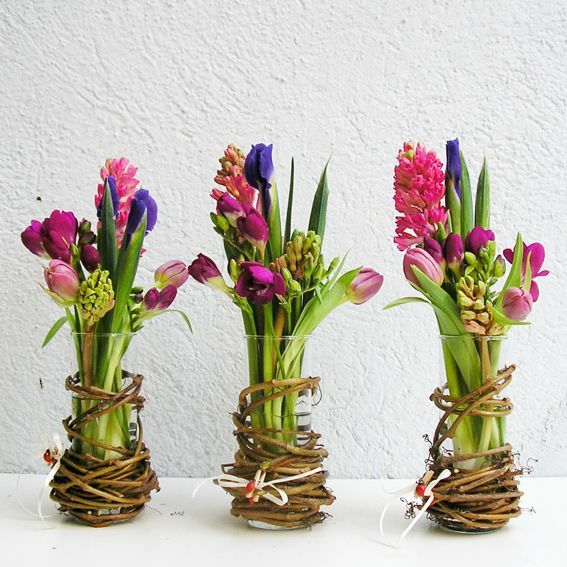 In the post, you will find different vases to pop up the flower arrangements. 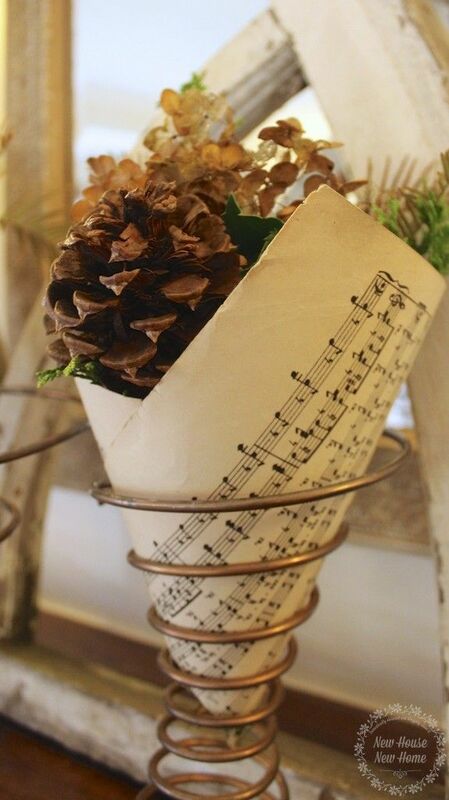 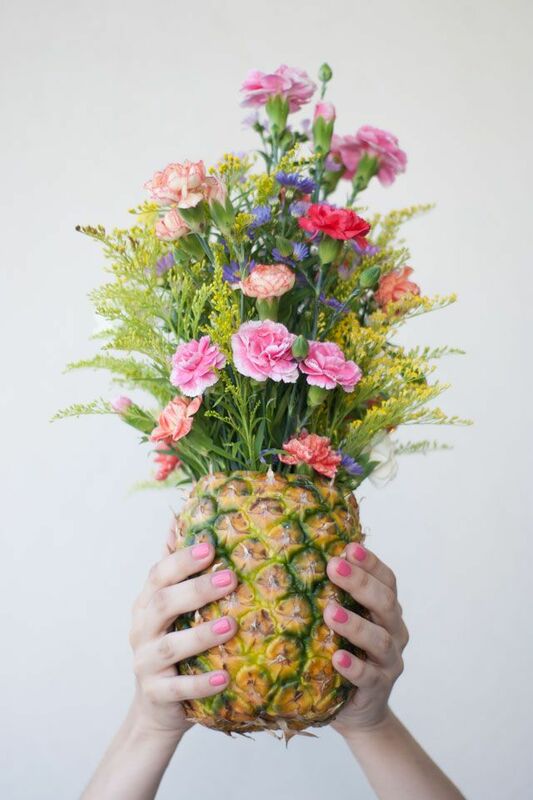 You can even make a pineapple vase or a bottle vase. 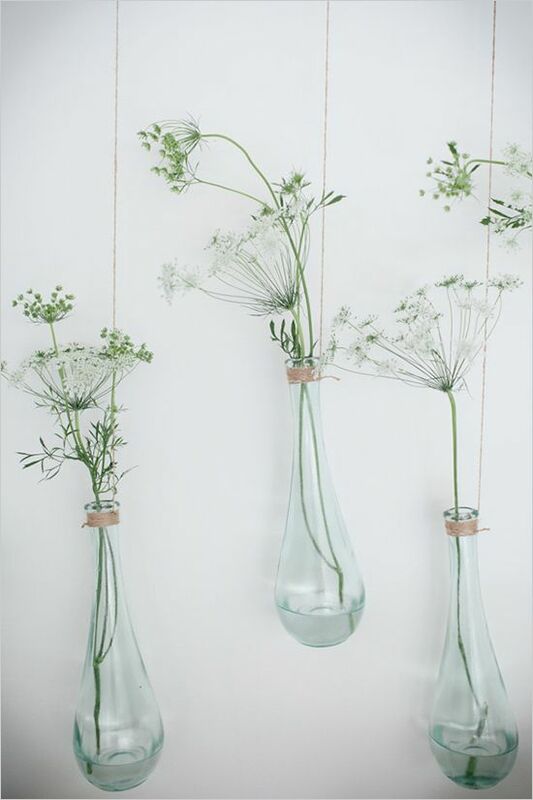 If you want to know more about the vase designs for your spring home, you can just stay with us and find what you want.